I have some serious blue under eyebags going on. It's just one of those things you're blessed with if you were born with crazy white/basically transparent skin. 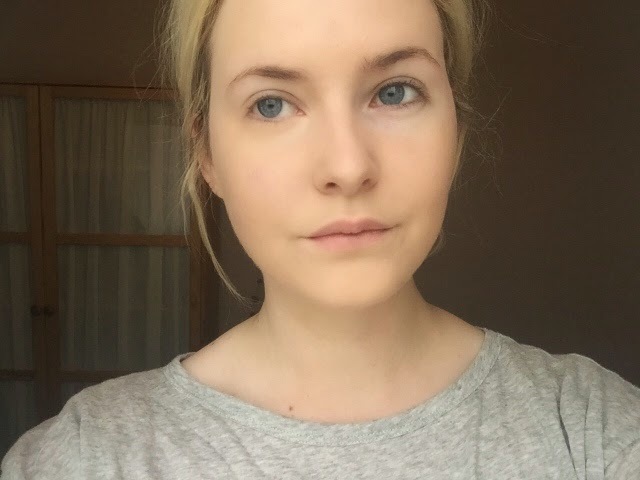 I've been trying out a couple of KIKO's under-eye offerings and I'm quite the fan. (In second photo: [your left] left under-eye has both products applied, right under-eye is bare - also apologies for the blurriness, dirty phone camera <3). 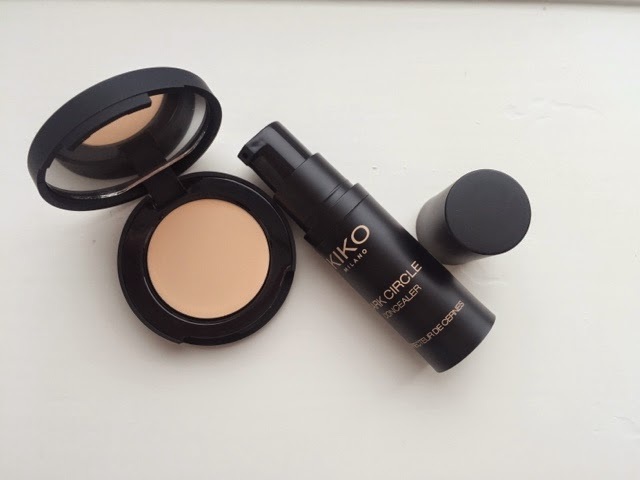 I've had the Bobbi Brown Corrector for years but it's about to run out so I thought I would try a more budget-friendly option - that being the KIKO Dark Circle Concealer (shade 01 Porcelain). 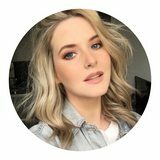 It is quite different to the Bobbi Brown Corrector because it comes in a pump and it has a liquid consistency, which makes it great for blending. The issue I have is that it is really hard to control how much comes out of the pump and it tends to be way too much product. So that is kind of annoying but I really like the product itself. It has an orangey tone which means it actually counteracts my bluey tones really well. Despite the annoying packaging, I really recommend this. The next product is the KIKO Full Coverage Concealer (shade 02), which is more of an equivalent to the Bobbi Brown Creamy Concealer. It has the same kind of packaging and the same consistency but I would say it provides higher coverage and I find that it doesn't crease. There is also a pretty decent color range for this product which is always a plus. Both products together = excellent combo. (Just like filet-o-fish and fries #controversial). These work so well on you!